Owning a home right on the beach comes with positives and negatives. The natural elements apparent on the Sunshine Coast can be detrimental if your home is not structurally sound. When building on the ocean, make sure your home has all the necessary provisions in case mother nature decides to attack. Protecting your home from a storm is easier today than in the past. Make it a point to discuss this topic with your designer. A beach front home is a huge asset and you need to protect it. 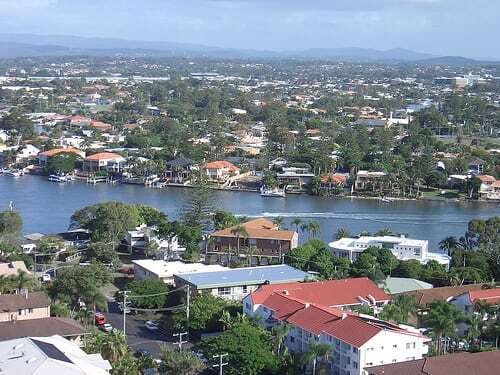 The first thing that comes to mind when beach front on the Sunshine Coast is mentioned, is the view. When planning the design of your new beach front home, consider incorporating a way to enjoy the view. One way is to build a deck on off the beach side of the house. Decks come in many different forms. A wrap around deck will give you a panoramic view of the beauty the Sunshine Coast offers. Another wonderful way to enjoy the beachfront living on the Sunshine Coast is a series of large windows. This can be difficult to implement when safety is an issue as it is on the ocean. Large windows allow you to enjoy the breathtaking views of the ocean while enjoying the comforts of home. While large windows and extravagant decks are great ways to enjoy the view, they must be in line with safety. If you are planning a beach front get away, choosing the proper designer is critical. Find an architectural drafter that specializes in this kind of construction and has the experience to back it up. 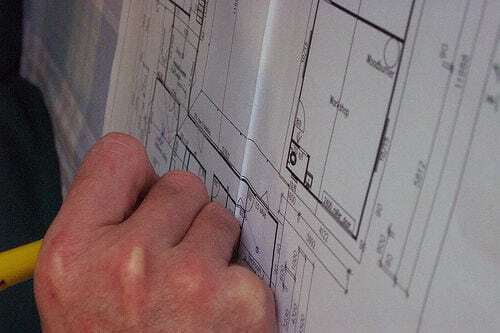 Drafting Concepts, a drafting services provider in Queensland is a reputable company that has experience in all areas of drafting, including coastal homes. Building a home inland does not require as much specialty work. This is good if your budget is not as big as you would like it to be. Considering a designer, look to see if they are qualified to build homes on the coast and they will most likely be qualified to build home inland as well. In Queensland and the surrounding coastal area, a strength in a large variety of geographical regions is the sign of an experienced drafter. A wide range of abilities is definitely a quality you will want in the designer you ultimately choose. Whomever you chose, make sure they have a record of past work to back up their experience. The closer in style you can get to the house plan drafter you choose, the better chance you’ll have at choosing a drafter that can work with you regardless of climate or environment. 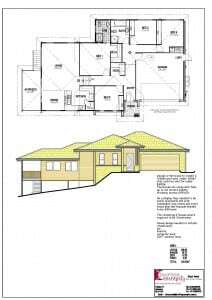 Contact Sunshine Coast House Plans now or call our office on 0403 829 376 to receive your free quote and consultation. We understand that your time is important, which is why our no-obligation free quotes have a 48 Hour Turn Around! 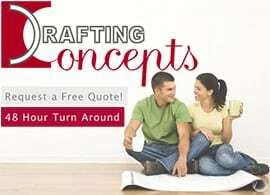 HousePlansSunshineCoast.com.au is managed and maintained in association with Drafting Concepts Pty Ltd. This website is provided 'as is' with the intent of providing general information only and does not constitute as advice. 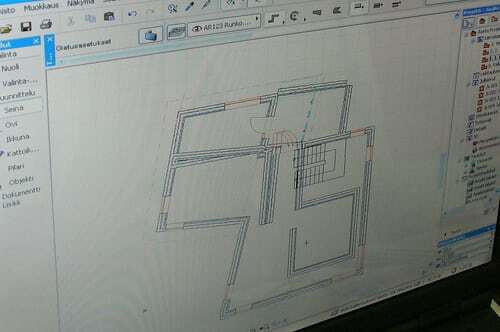 If you would like information or advise specific to your Drafting Services requirement, please contact Drafting Concepts via the online form or on 0403 829 376 for your free quote.